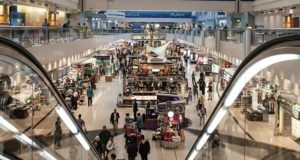 An A319 landed in Helsinki with a damaged tyre at the weekend, and Finland’s Safety Investigation Authority is on the case. 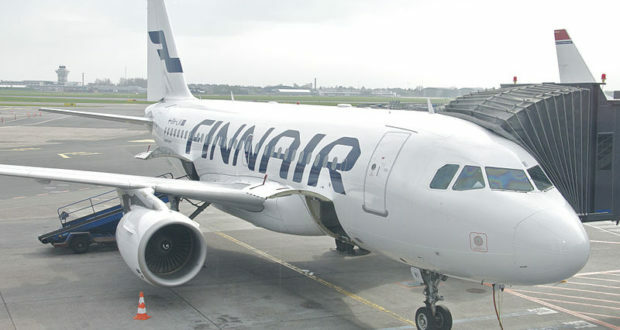 Finland’s Safety Investigation Authority, otherwise known as OTKES, is investigating an incident that occurred on Saturday when a Finnair aircraft landed in Helsinki with a damaged tyre. 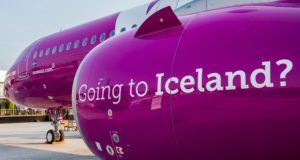 The domestic flight from the west-coast town of Vaasa to the Finnish capital, a distance of 370 kilometres, was operated with an Airbus A319. The aircraft, carrying 86 passengers and crew, landed without any injuries and the plane was towed to a maintenance ramp where the passengers disembarked, Sakari Lauriala, head of communications at OTKES, told the Finnish broadcaster Yle. 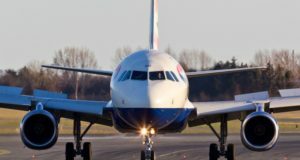 “The outermost wheel on the landing gear on the left-hand side was completely destroyed once we landed,” he said. 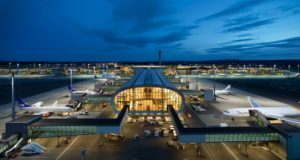 On Monday, Lauriala confirmed to the Finnish news agency STT an earlier suspicion that one of the six tyres was punctured on the runway at Vaasa. The wheel locked and the tyre then began to tear and spin. The damage extended to the landing gear and landing gear door. However, the other wheels functioned normally so that, according to Lauria, there was no reason to notice anything unusual in the cabin. “The crew reported that the pressure on one tyre had disappeared,” he said. Lauriala adds that the investigation is also looking into the possibility that the damage could have occurred during landing. The preliminary examination could take weeks or even a few months. Finnair is not yet commenting on how the crew responded to the error message they received. It wants to allow OTKES to get on with its investigation. “Of course, we will assist them in all possible ways to investigate. 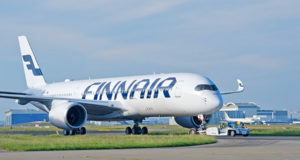 We are working on this in good cooperation,” says Päivyt Tallqvist, director of communications at Finnair.